As a gadget owner, you should be akin to the rare occasion of uncontrolled fit and rage you can experience once your device chooses to have a mind of its own. A recent glitch we noticed with certain Mac computer owners running macOS Sierra was the complaint that mac recovery mode not working. The first complaint we received was from a user running a Mac mini 2014 who replaced his Hard Disk Drive (HDD) with a Solid State Drive (SDD), he complained of not seeing the Apple logo appearing on the screen to signify his PC was loading. In a bid to fix this glitch, he tried various shortcuts to start the computer in Safe Mode and Recovery Mode to no avail. Hence we pen this article as a detailed solution to the mac recovery mode not working issue. What is MacBook Recovery Mode? 1. Power on your Mac by clicking the Power button. 2. Immediately after 1. above, long press the Command + R key combination on your keyboard until the spinning globe or the Apple logo appears. 3. Wait till you see the macOS utility tab appear then select your preferred course of action. 4. 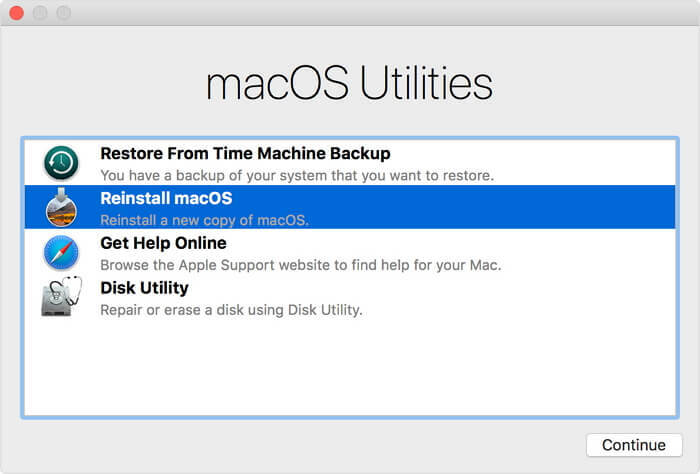 To exit the macOS recovery, select the Shut Down option from the Apple menu. What to Do when MacBook Recovery Mode won't Work? In some instances, when it is pertinent for users to restart their MacBook via the recovery mode, they might be distraught to discover that the mac recovery mode is not working. 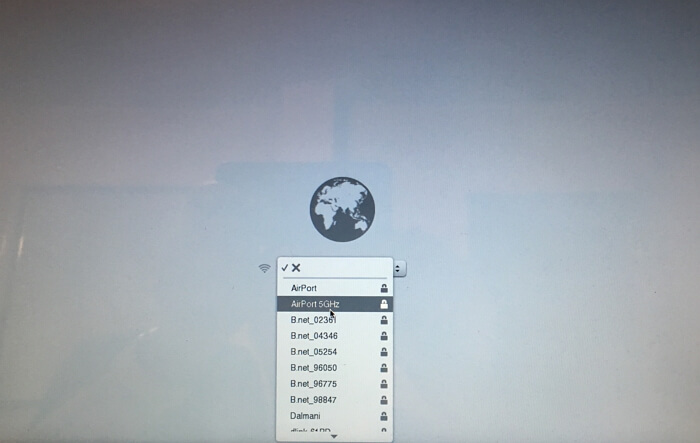 Whenever this happens, more recent Mac computers automatically switch to starting up the macOS from the internet and when this occurs you see the spinning globe in place of the Apple logo. 1. Restart your Mac. Click the Options tab when you hear the startup music. 2. Connect your Time Machine and wait. The connected Time Machine should boot after a while. 3. 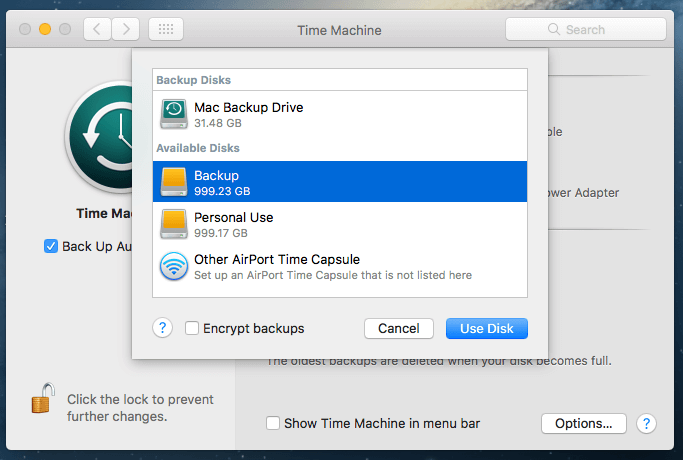 Select the Recovery Drive to boot your Mac. 1. Restart your Mac. Continuously tap the Options button until you hear a chime sound. 2. Connect the bootable installer drive to your Mac. 3. Select the drive from the popup list. Mac will restart then you can repair Mac. 2. When you hear the startup music, long press Option + Command + R until you see a globe appear and a status bar. 3. If you use Wi-Fi, select your available Wi-Fi. 4. Wait for the status bar to load completely then follow the prompts to complete the process. 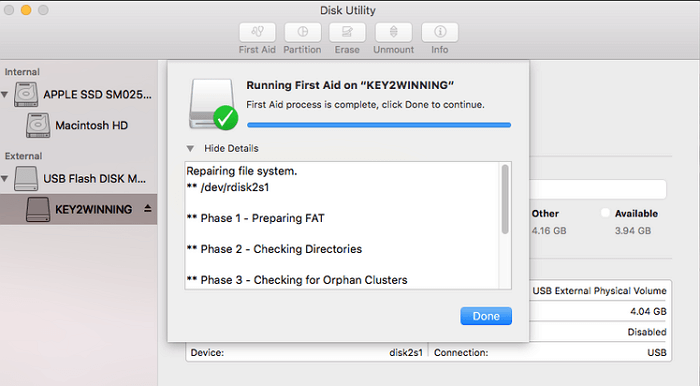 Backing up can be a major data for Mac users because its usefulness only becomes important when danger strikes. Hence, certain third-party solutions exist that encourage users to have complete backups as failsafe for their cherished data. An endless myriad of such software exists and can be accessed by using the internet help option in safari upon reboot. Should the frustration of not be able to access your Mac Recovery Mode persist, it might be logical to reinstall your OS X to fix the bugs. This can be achieved by clicking the Reinstall OS X tab and agreeing with the subsequent prompts. In conclusion, the value we place on our data is only truly felt when we lose them without a backup or failsafe, whether online or on a bootable disk. This highlights that the Mac Recovery Mode not working problem can be solved by accessing your data in the various devices storage entities used before the incidence occurred.